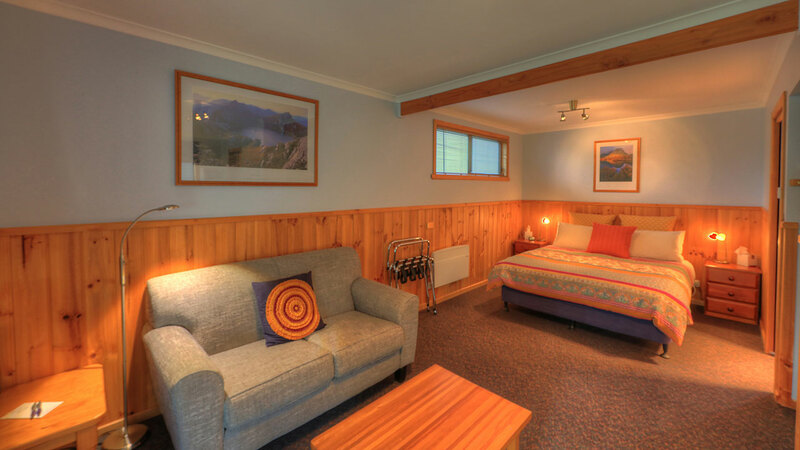 Ida Chalet, named after a local mountain, is ideal for a romantic getaway for two. 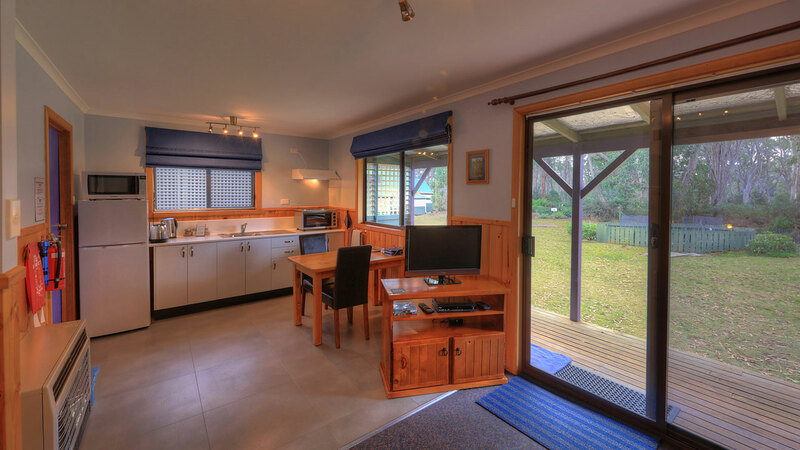 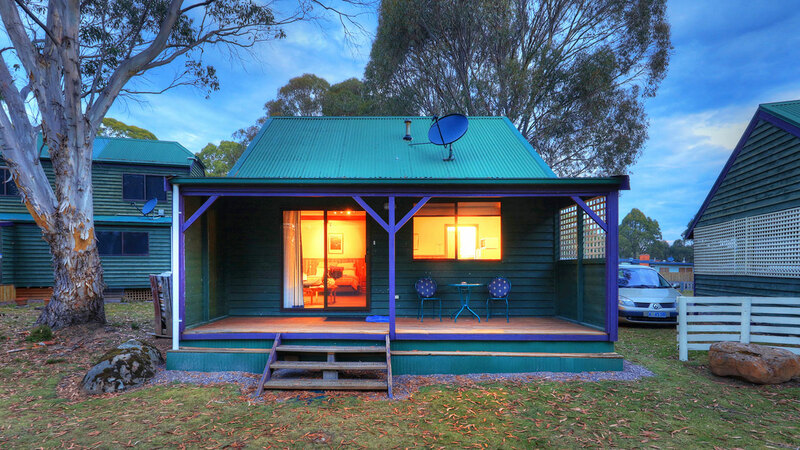 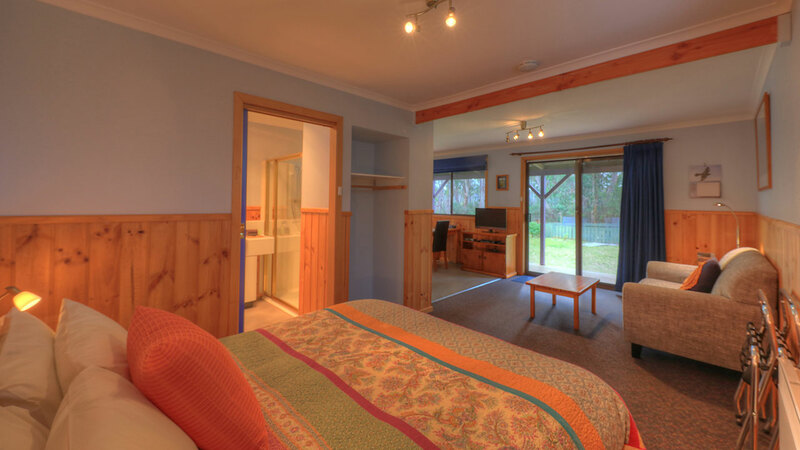 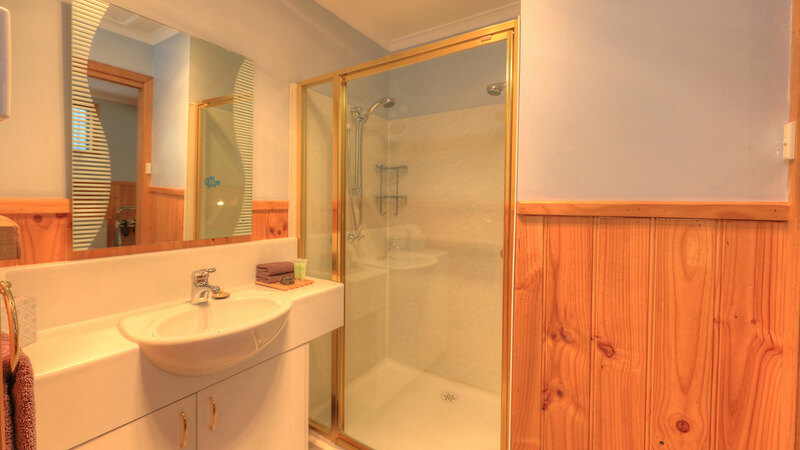 Fully self contained with full kitchen, laundry and the ease of gas/electric heating. 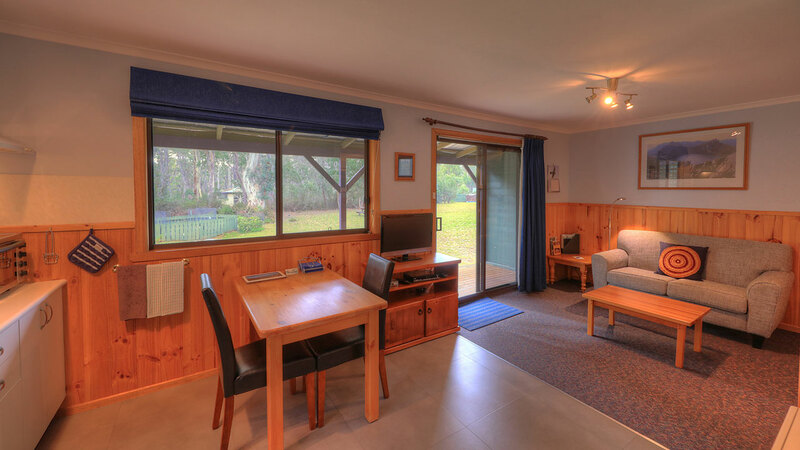 Enjoy the forest views from the deck after walking the Shadow Lake Circuit.